 The ROAD Foundation is a nonprofit organization that works in conjunction with the R.O.A.D To A Better Life – substance abuse program. Our mission, at The ROAD Foundation, is to reduce prescription drug abuse by raising awareness of the risks involved to local area teens in New Hampshire schools. We believe in a FACT based approach and work with volunteers from the R.O.A.D. To A Better Life program who have dealt with their own addiction issues in the past. These volunteers help to inform and educate local teens on the reality of addiction. Come and put the FUN in FUNdraising while contributing to a worthy cause. Your participation will allow us to continue our mission of talking to students and parents about the dangers of drug abuse. Lunch and Dinner will be included with your admission. 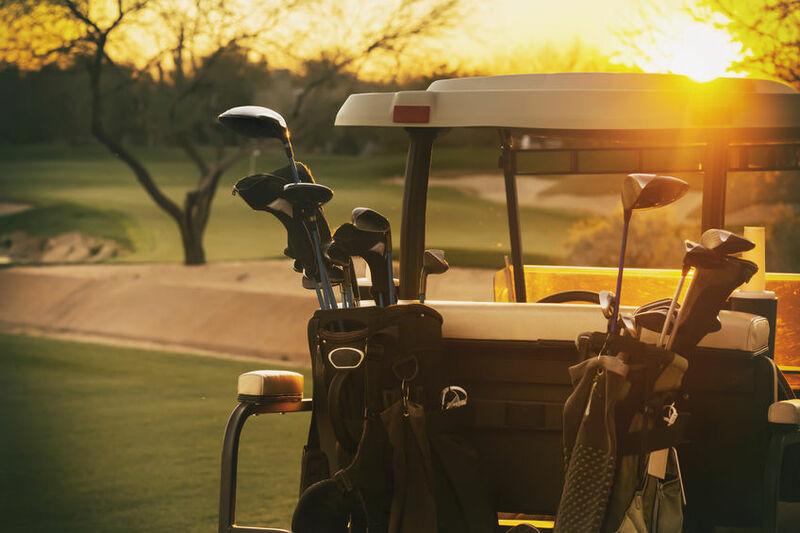 We will also have a 50-50 Raffle, Exciting Door Prizes, a silent auction, and even a Hole-in-One Contest for a CAR! 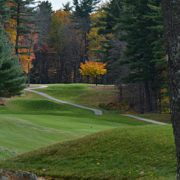 COST: $125 per person – includes lunch and dinner.